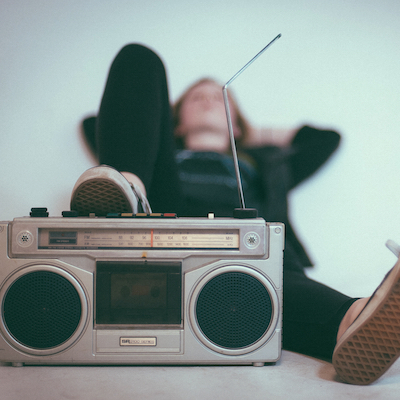 Have you considered Advertising on the Radio? Why Advertise on Radio? It might just surprise you... this article by National Association of Broadcasters gives you some darn good reasons... ten of them.